The “Practitioner Toolkit for Managing the Menopause”, designed to guide physicians in the management of menopausal conditions for women from the age of 40 has been designed by researchers at Monash University in Australia. The kit, which includes a diagnostic tool as well as a compendium of approved hormone therapies, was published on July 6th 2014 in the journal Climacteric. A release from the university explains that a team led by Professor Susan Davis combined existing research on menopause, diagnostic algorithms, and extensive clinical experience to develop the diagnostic tool. Designed for use be general practitioners, the tool examines a patient’s medical history and risk factors to arrive at the best treatment solution. Menopause, also known as “the change of life”, marks the end of the monthly cycle of menstruation and reproductive years in a woman’s life. Most women reach menopause between the ages of 45 and 55. Davis said that due to hormonal changes, menopausal symptoms that include hot flushes, anxiety, depression, and joint pain, vary widely from none at all to debilitating, making a straightforward diagnosis difficult. The free resource includes a flow chart of standardized questions for doctors to ask, and assess women who are potentially experiencing menopause. The kit also flags safety concerns, provides a list of all hormone therapies approved by regulators in different countries and lists non-hormonal therapies that have evidence to support their use. Davis said the toolkit would also help inform GPs and patients on the benefits and risks of menopausal treatment. “Hormone therapy is commonly prescribed to women, but its success varies according to symptom type and severity, personal circumstances and medical background. This toolkit has the potential to change that because it’s designed to work as just as well for a 41 year old woman in Madras as it will for the 48 year old in Manhattan,” Davis said. General Practitioner Dr. Jane Elliott said the toolkit was clear and accessible, making it ideal to use for GP consultations. “The flow-chart should be on the computer desk top of all GP’s. This will go a long way towards helping busy GP’s feel that managing menopause is no longer in the ‘too hard basket’ and women will benefit as a result,” Dr Elliot said. Leading Endocrinologist and President of the Australasian Menopause Society, Dr. Anna Fenton welcomed the introduction of the toolkit, recommending widespread use amongst health practitioners. “In an area fraught with myths and misinformation, this toolkit provides concise and accurate information. The key messages are clear and the advice is practical and evidence-based. 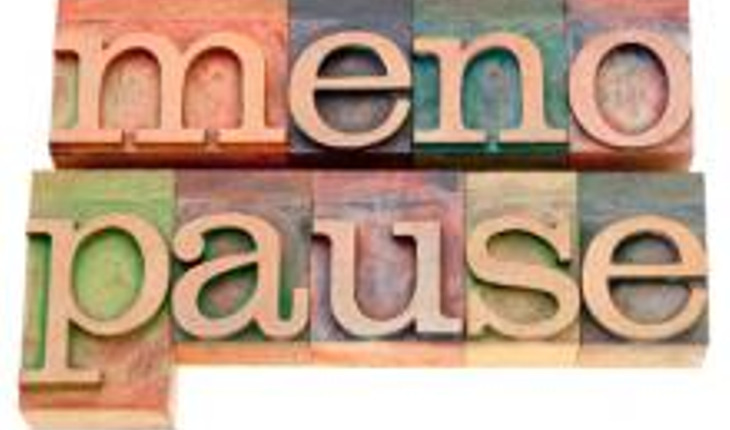 Many women are confused and uncertain about how best to deal with the menopause. Doctors can also face uncertainty in how best to treat and support patients with menopausal symptoms. This toolkit has the potential to change that,” Dr Fenton said. The Practitioner Toolkit for the Managing the Menopause is available to download for free from Climacteric.